CLOSEOUTS. 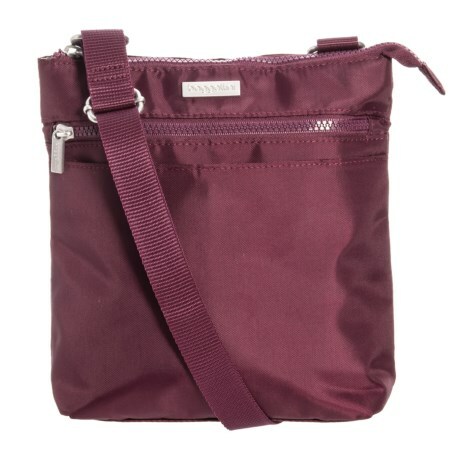 Perfect for your on-the-go lifestyle, baggalliniand#39;s Cruiser crossbody bag boasts plenty of room for the essentials in a sleek, simple silhouette. Available Colors: DEEP EGGPLANT, CHARCOAL, BLACK.